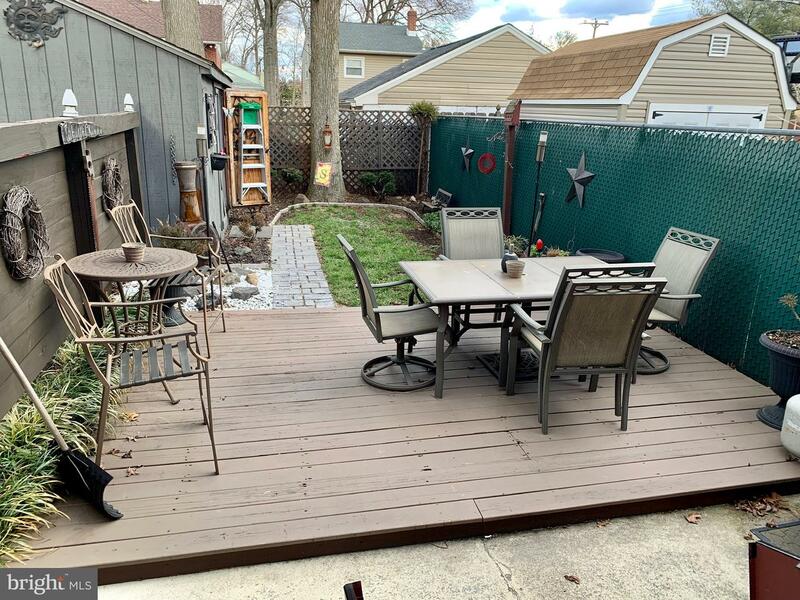 Come take a look at this beautifully maintained brick twin in Prospect Park! 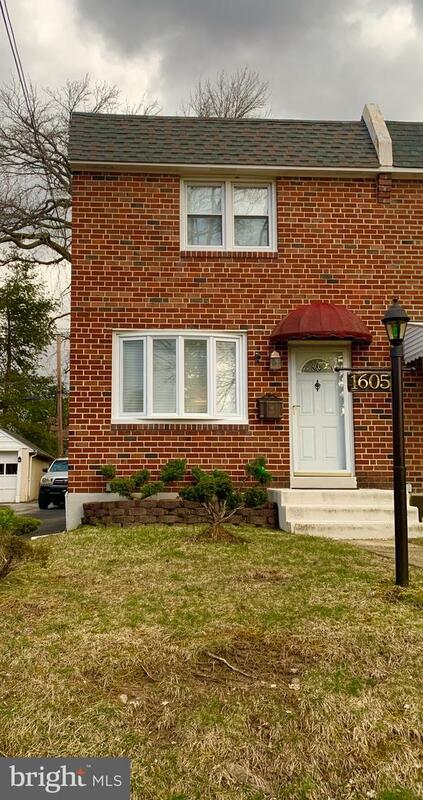 This 3 bedroom 1 1/2 bath is one of the largest twins on the block! 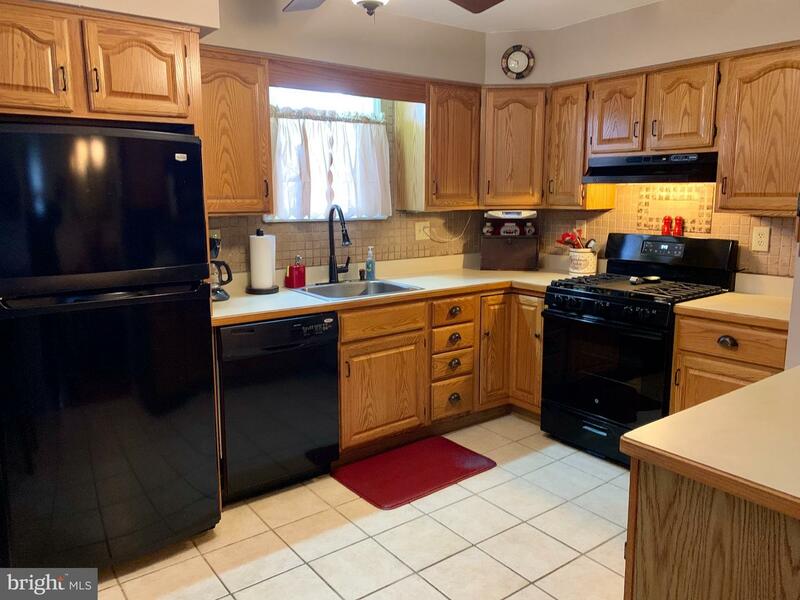 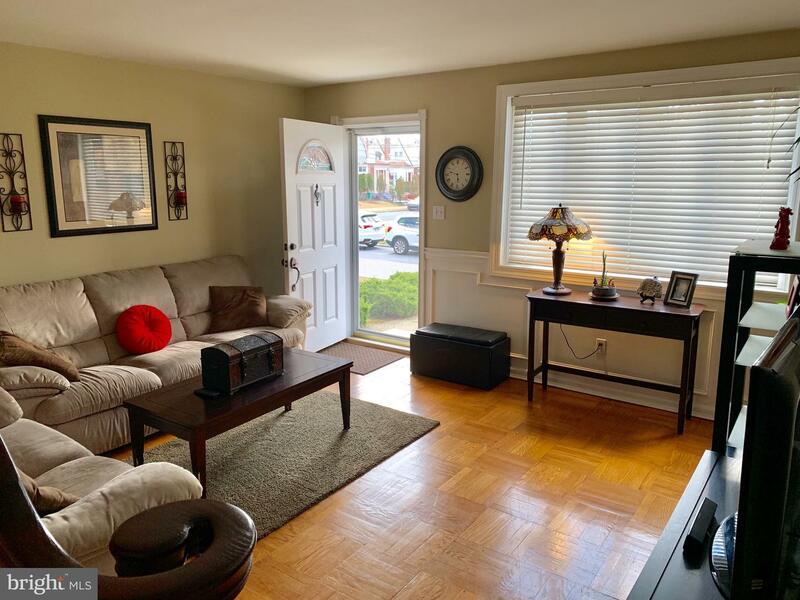 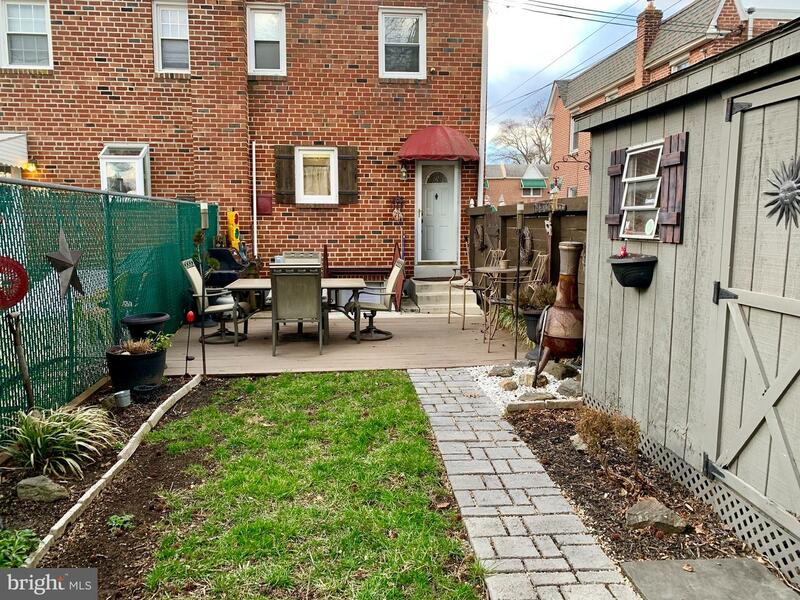 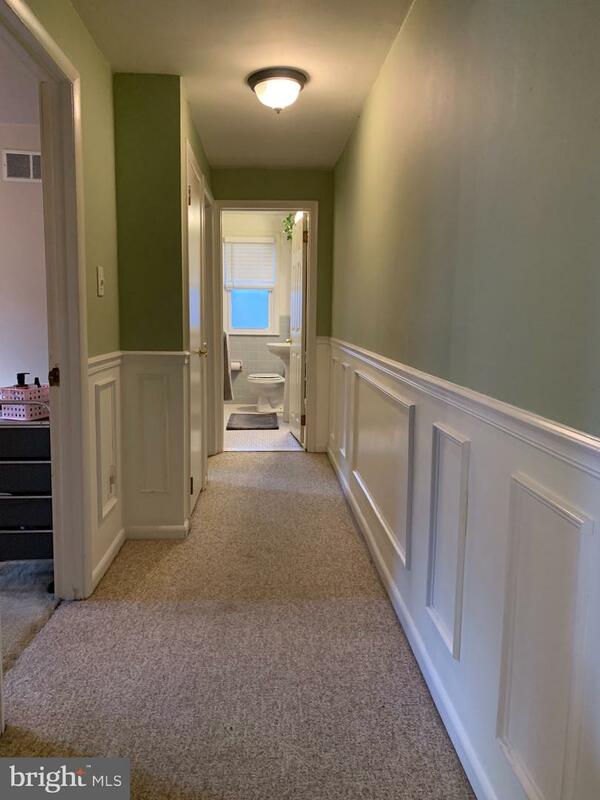 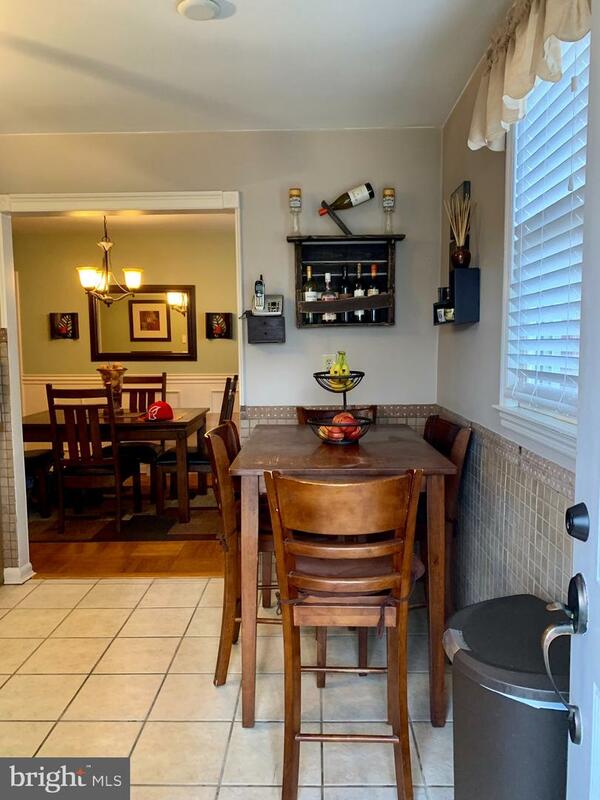 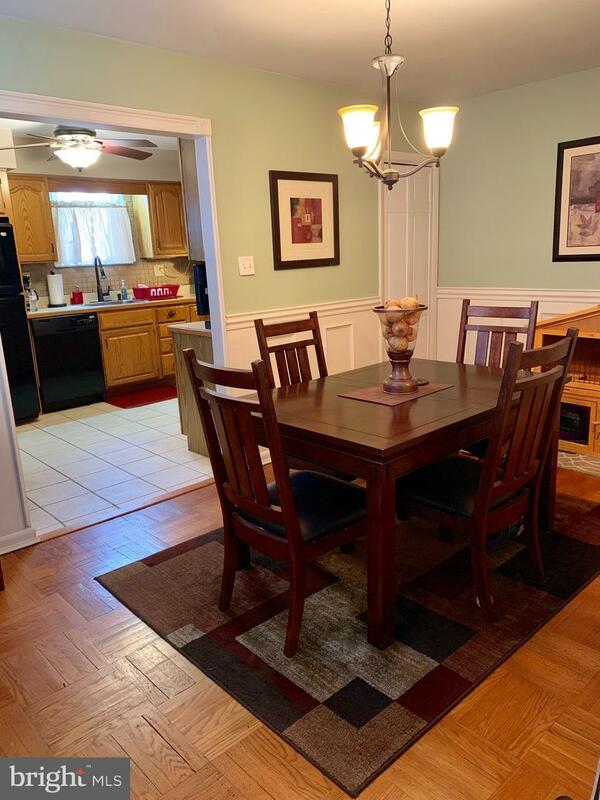 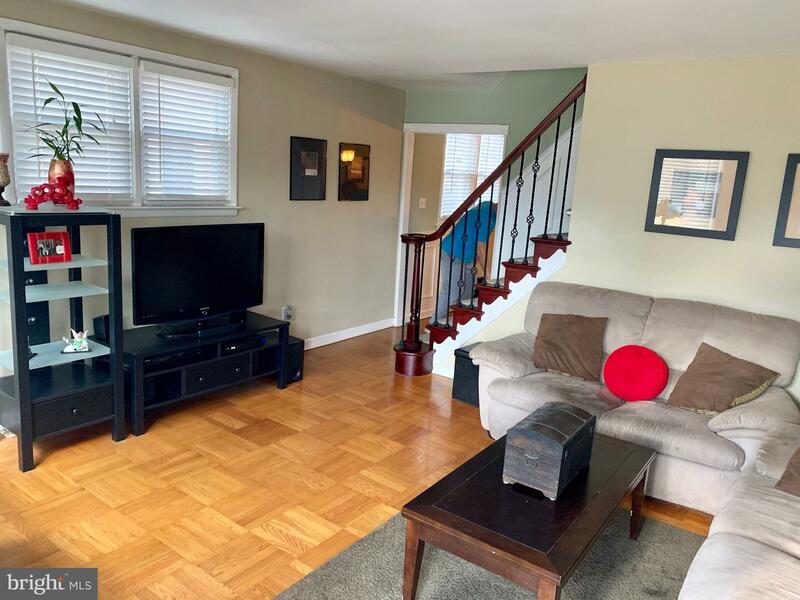 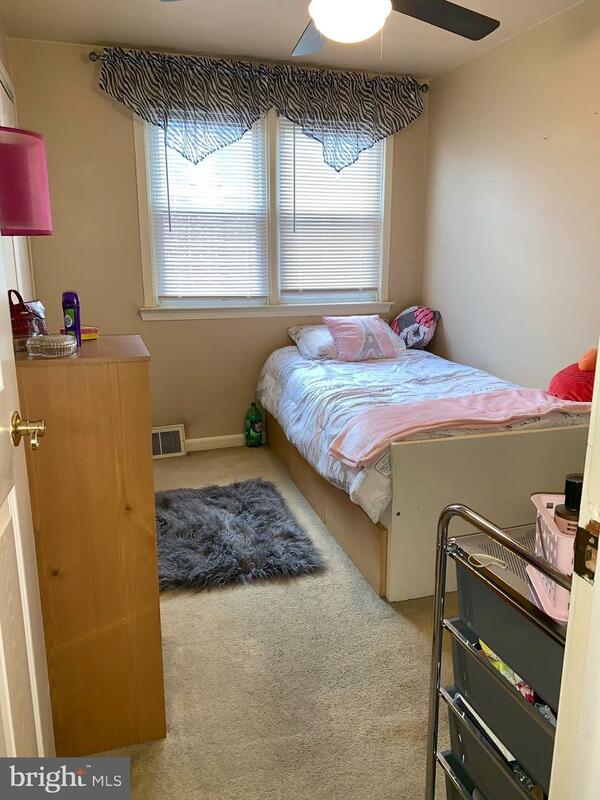 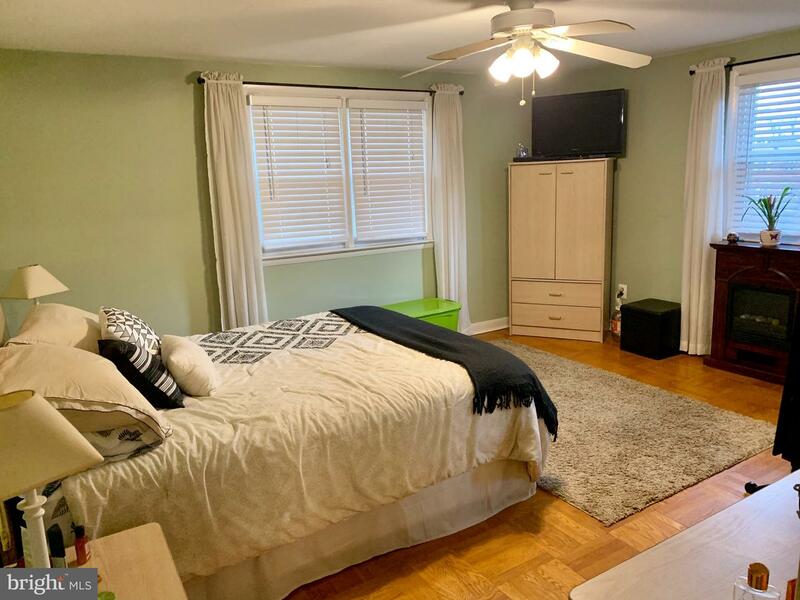 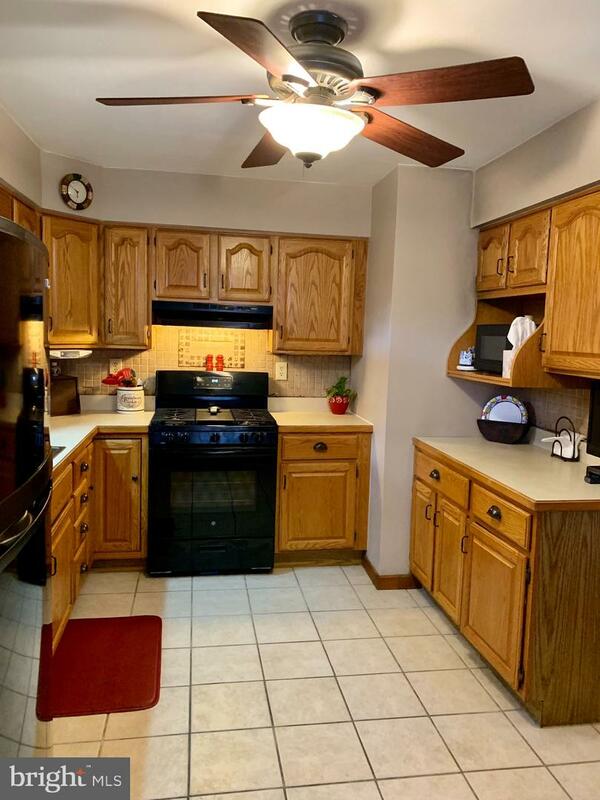 First floor features a living room and dining room with refinished hardwood floors and an eat-in kitchen with plenty of storage space along with a convenient O/E to the backyard. 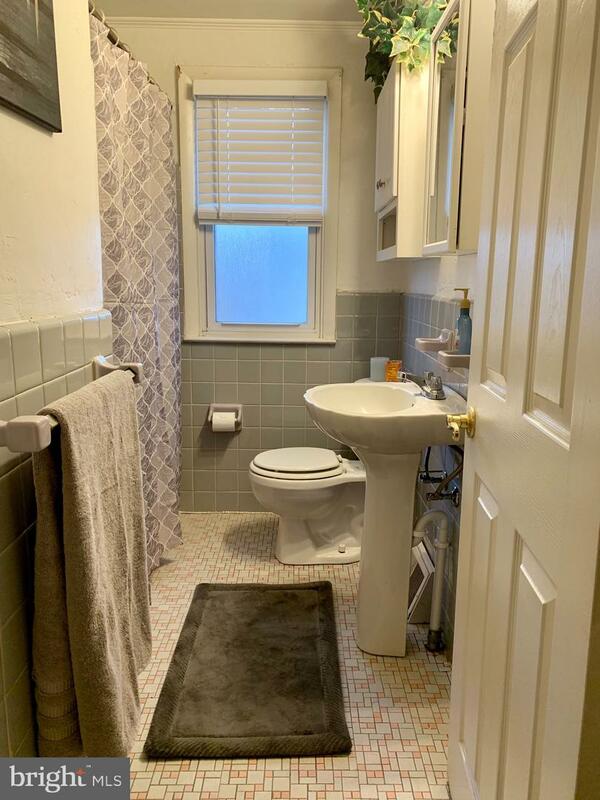 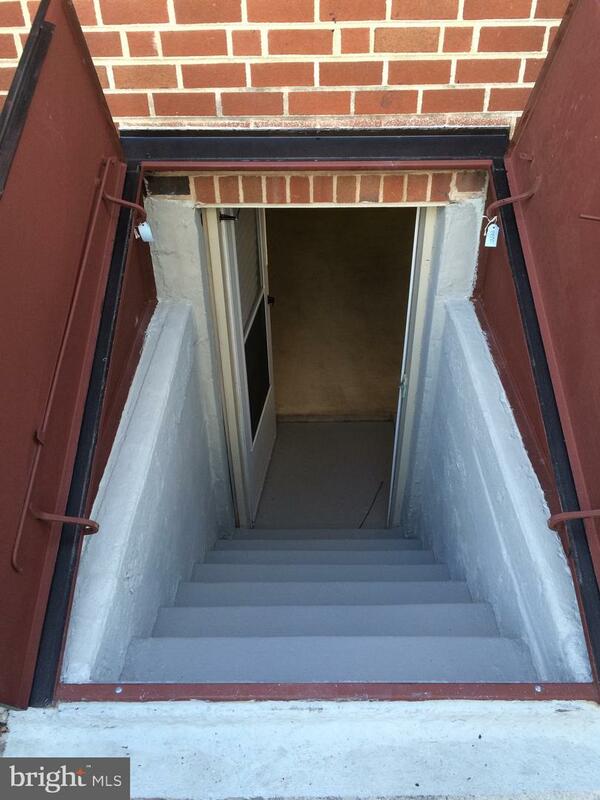 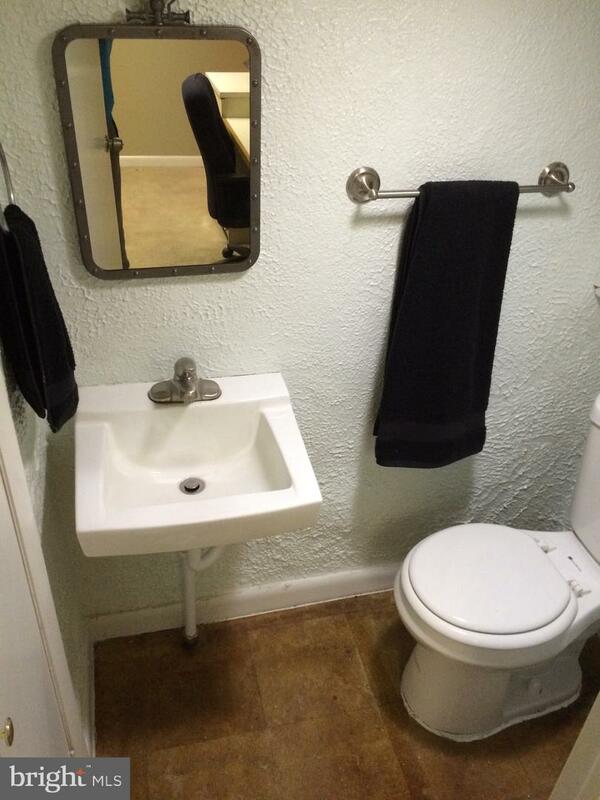 The second floor has three bedrooms and a tile bath. 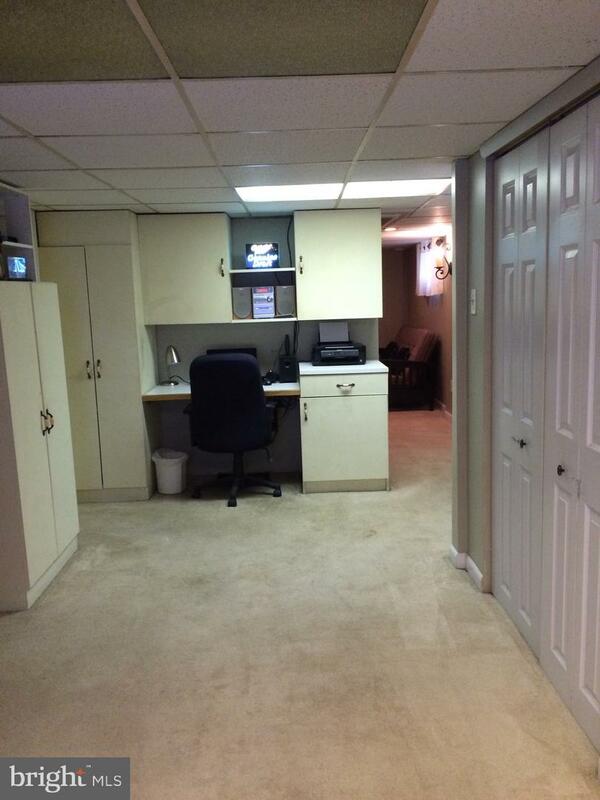 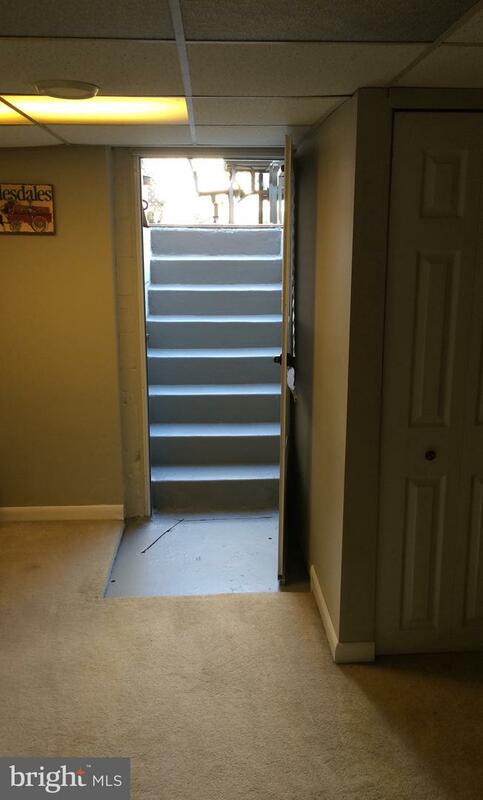 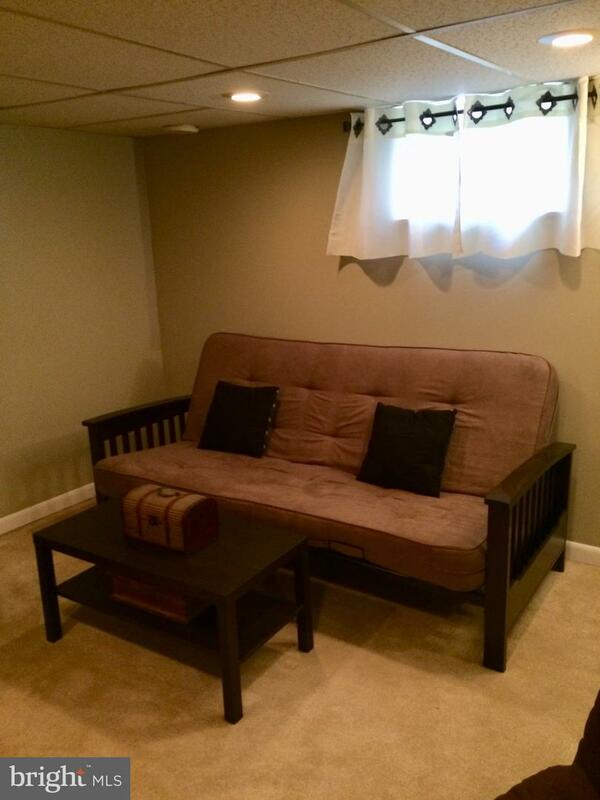 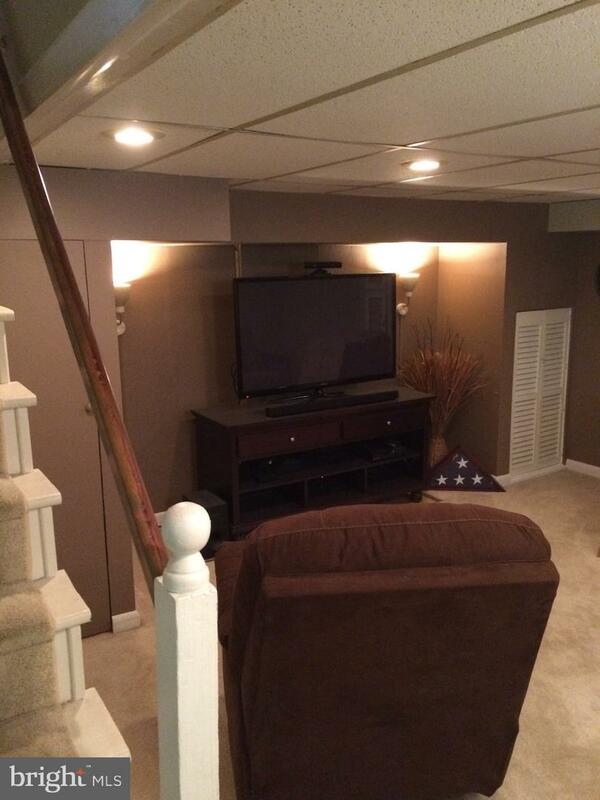 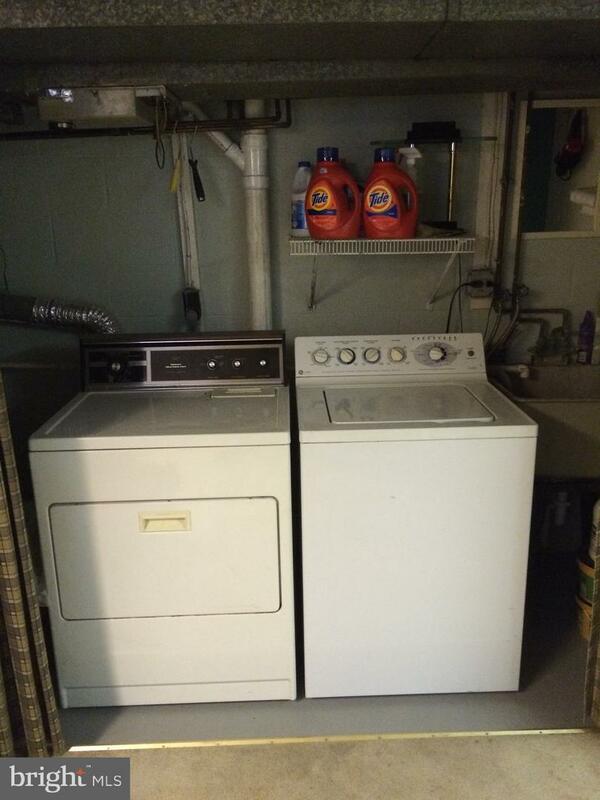 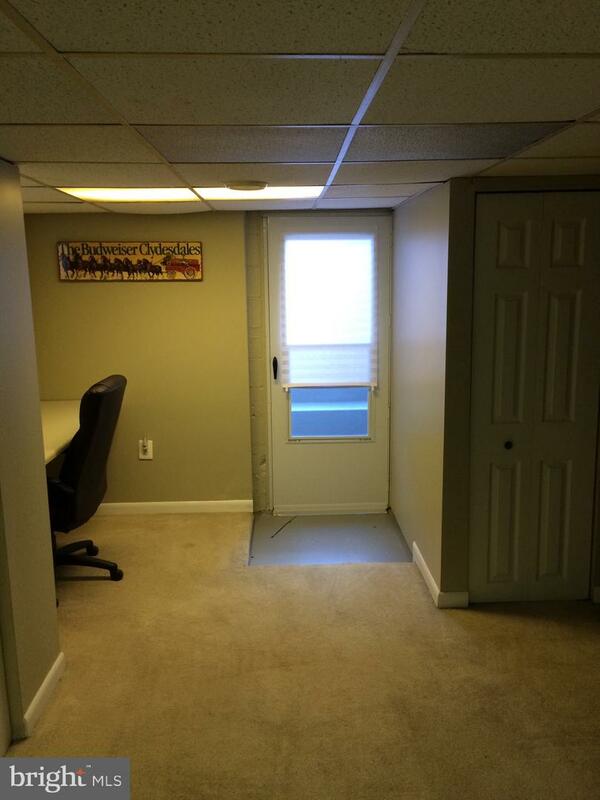 Enjoy the fully finished walk out basement with a half bath, laundry and office space that complete this great home!